It’s just over a week until Life Instyle Melbourne 2016 opens, and high time I introduced the concept for this season’s event – Return To The Source. 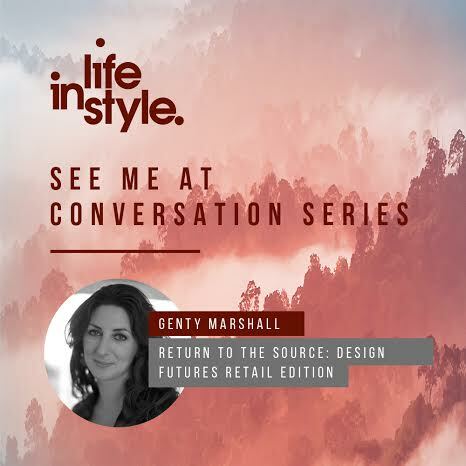 Each season we have worked with Life Instyle to decipher the most profound trends influencing consumer behaviour to set a theme as an inspirational focus for the show. For Melbourne 2016, we Return to the Source and demonstrate how the search for truthfulness and sincerity is directing consumers to the wildness of nature and the honesty of raw materials. The Return To The Source concept was derived from our 2015 Design Futures IX forecast: TRUE. In TRUE, we deliberated over what is becoming commonly known as the ‘trust deficit’, an issue pervading every aspect of our lives from politics to relationships to consumer behaviour. Design Futures IX: TRUE was broken into three themes – True Love, True Story and True Nature – and in it we considered “what is true?” and explored how people are responding to this climate of cynicism and mistrust. In November 2015, with these considerations in mind, we developed the theme for the upcoming Life Instyle exhibition, Return To The Source. Essentially, Return to the Source is the answer to a question – How can we know what is truly authentic in a climate of marketing spin? As we delved into this concept, it became clear that this search for truthfulness and sincerity was leading consumers and designers to the wildness of nature and the honesty of raw materials. This last decade has seen quite a profound shift in the relationship between the consumer and the producer. With the “rise of the makers” we have been invited into the studios and workshops, the factories and kitchens to observe and maybe even participate. In the process we have seen the revival of craftsmanship and artisanal skills. Bespoke trumps brand as the new luxury. Over successive years, we have watched this trend play out around us with an inexhaustible passion for workshops, lost trades and the handcrafted, as companies large and small echo back to us this message of the ‘authentic’ experience. 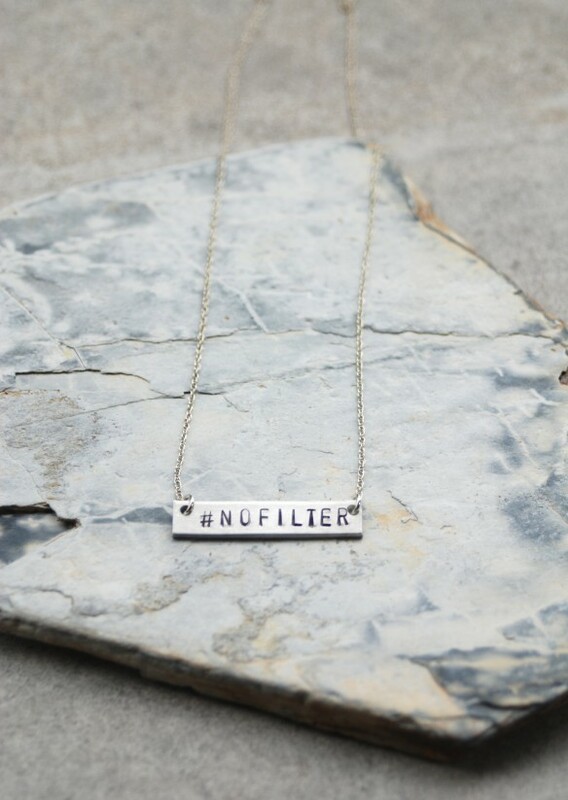 However, after more than half a decade of branding success and the evolution of the hipster subculture, we are finding that the words and imagery typically favoured by local, independent and small scale producers are being hijacked by global, mass-market brands wishing to mimic this story to infiltrate this market. So, when the mass manufactured is masquerading as a micro brew, consumers and designers must both find new ways to, respectively, recognise and communicate the genuine article. In design, we are witnessing this search for truthfulness and sincerity manifesting itself in a return to the wildness of nature and the honesty of raw materials as the inspiration for new collections. Determined to make an informed choice but unsure who to trust, conscientious consumers turn to proof of provenance, to the evidence of their own experience and to the undeniable fidelity of Nature. 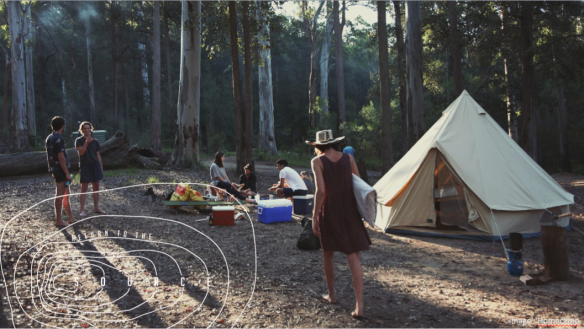 Elemental adventures and regional rediscovery satisfy our desire to wander, while tactile experiences offer much needed respite from the dominance of technology in our daily routines. Coming home, we find ways to introduce these qualities into our spaces and lives through raw materials, natural textures, indoor greening and products of utility and integrity. If you’d like to know how this might influence your business or your customers, we’d love you to join us on Thursday 4th August, as we present this special retail edition of Design Futures at Life Instyle Melbourne as we consider how designers and consumers are exploring ideas of provenance, rewilding, essentialism, relationships, materials and tactility. 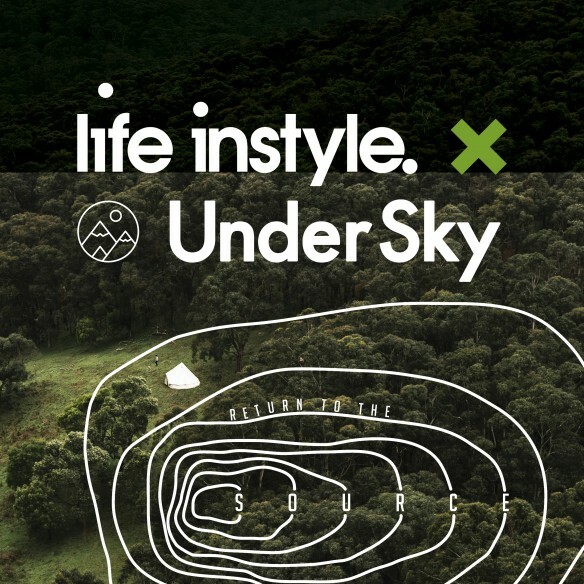 On the show floor, don’t miss our special partnership with Under Sky – purveyors of luxury outdoor experience – showcasing product from across the show. Tickets available via Life Instyle.